Mobeli is the original among the mobile grab handles. 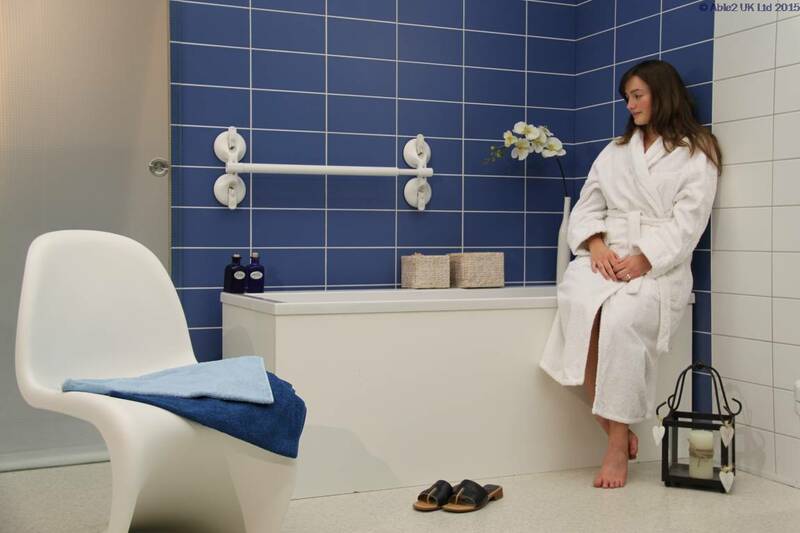 The product range is constantly being further developed and enhanced: grab rails, mobility assistants, support systems, bath tub shorteners, bath tub handles and accessories. Mobeli grab handles have a safety indicator that permanently monitors its vacuum state and adhesive force. If the warning jack raises and the red edge of the jack becomes visible, the Mobeli suction head must be released and refastened. A very safe design. 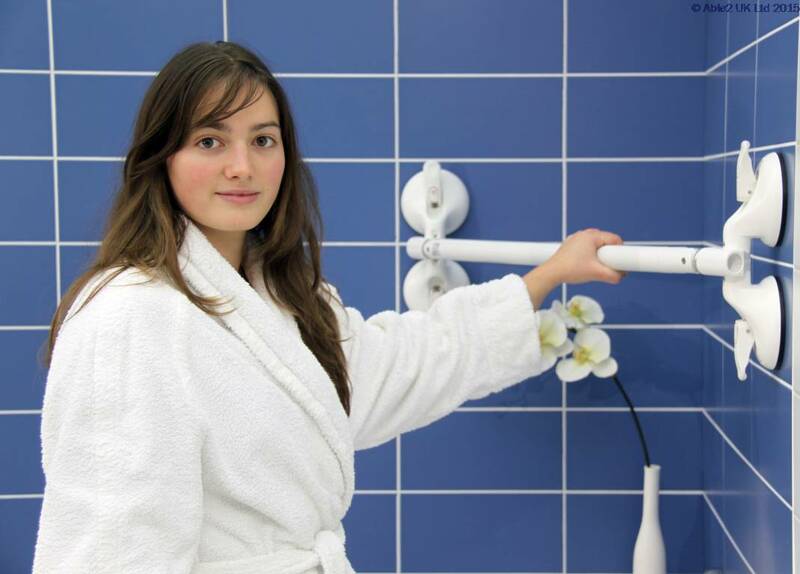 All grab handles are manufactured to the highest quality in Germany and are certified TUV-SUD (the Germany Technical Inspection Agency). 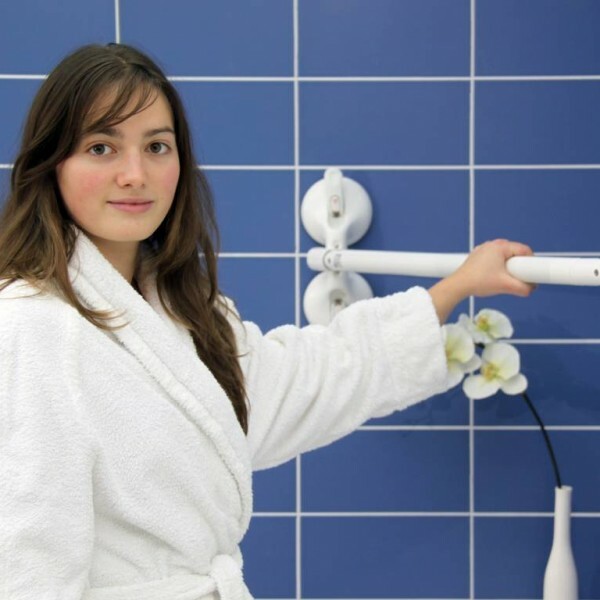 They provide enormous adhesive strength (diameter suction pad 120mm) and are available in different lengths and styles. Simply press both suction pads onto a non-porous surface. The Quatro Plus has four suction pads and has a much higher carrying load. It is extremely flexible and thanks to the integral universal joints it is possible to fasten the Quatro Plus in all directions including across corners. Non stock item, please allow up to 14 days for delivery.